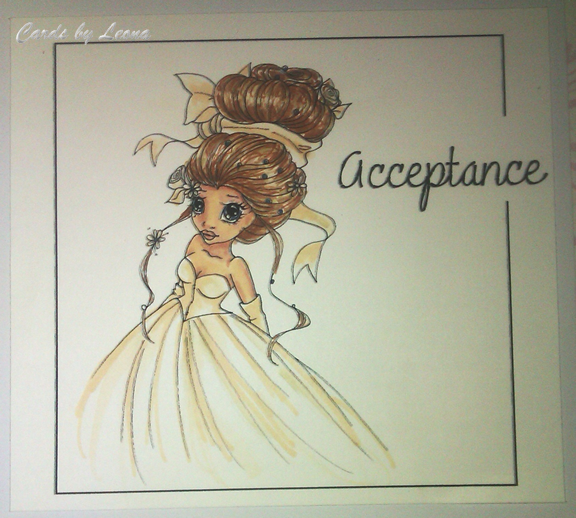 Thank you for following my blog this year and allowing me to share my creations. 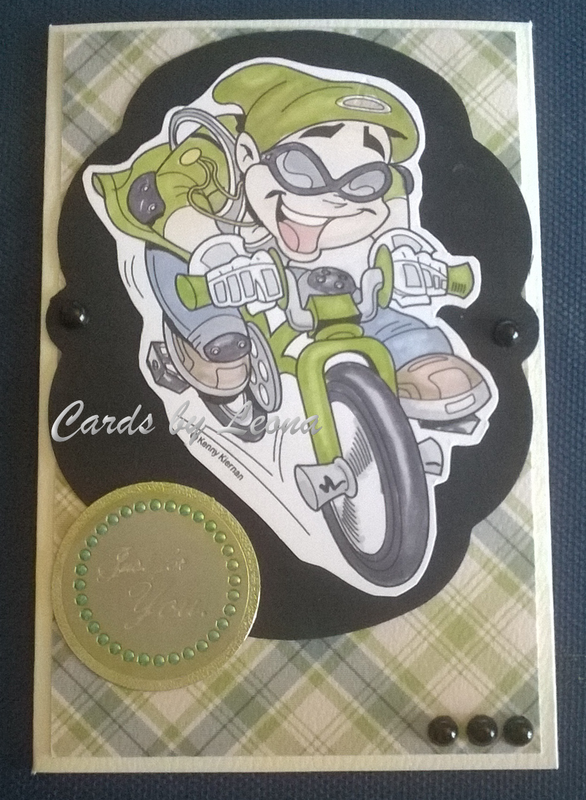 I am planning to make fewer cards next year and concentrate on more sewing projects…well, we’ll see. 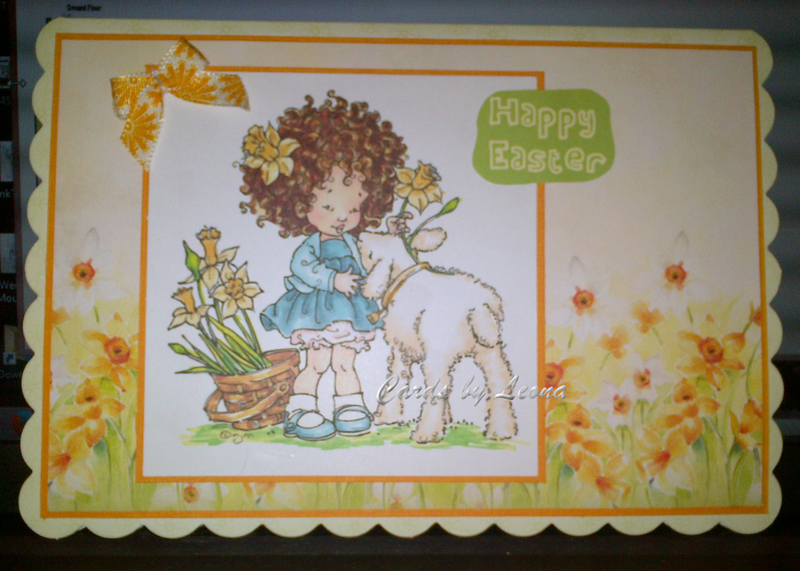 Lili of the Valley stamped image and papers from the Bo Peep collection. 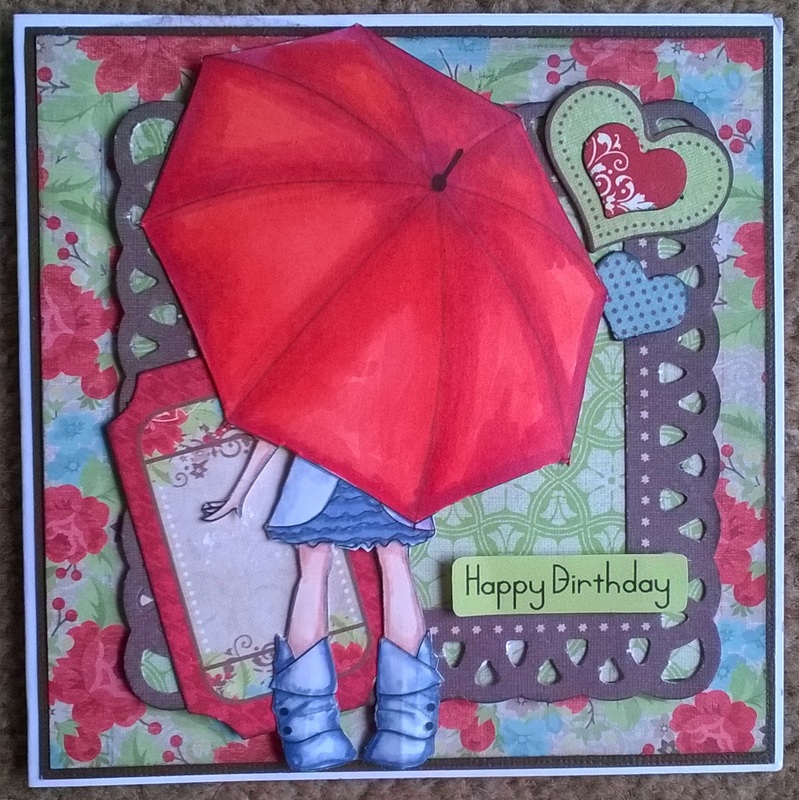 The papers are from American crafts and the digi from Kenny K.
Nitwits designs papers and a Polllycraft digistamp. Digistamp from Sassy Studio Designs backing papers from Nitwit designs. 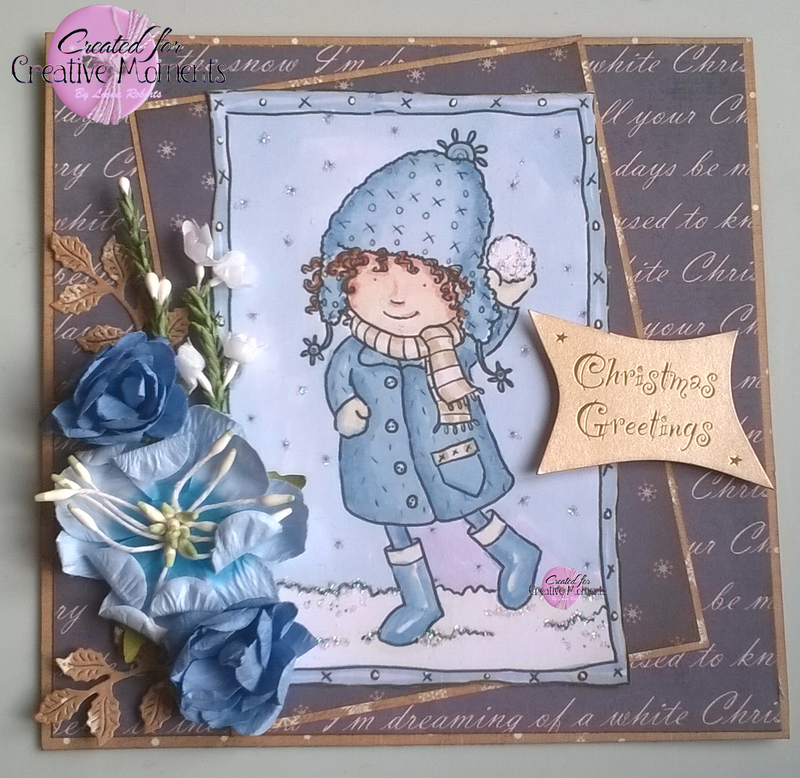 Saturated Canary digistamp and papers from my stash. 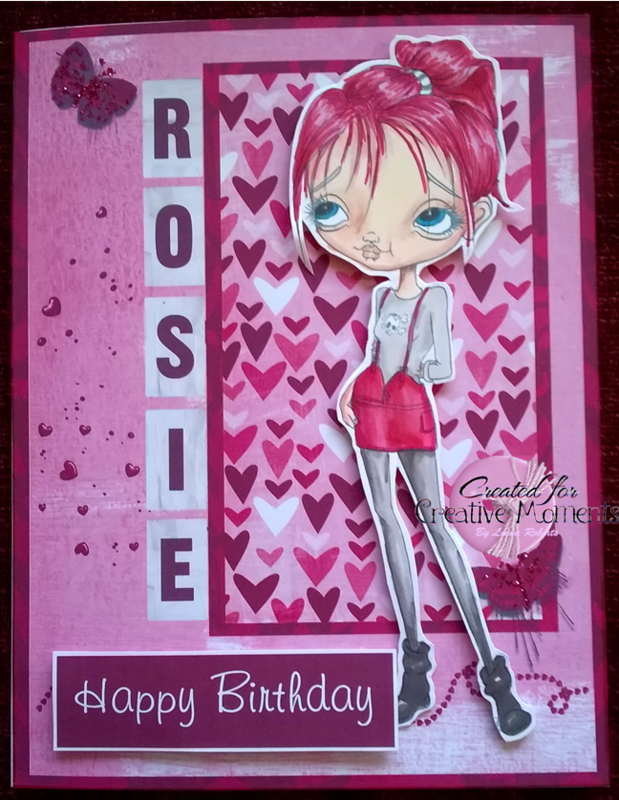 Mo Manning Digi stamp paired with free papers from Making Cards Magazine. 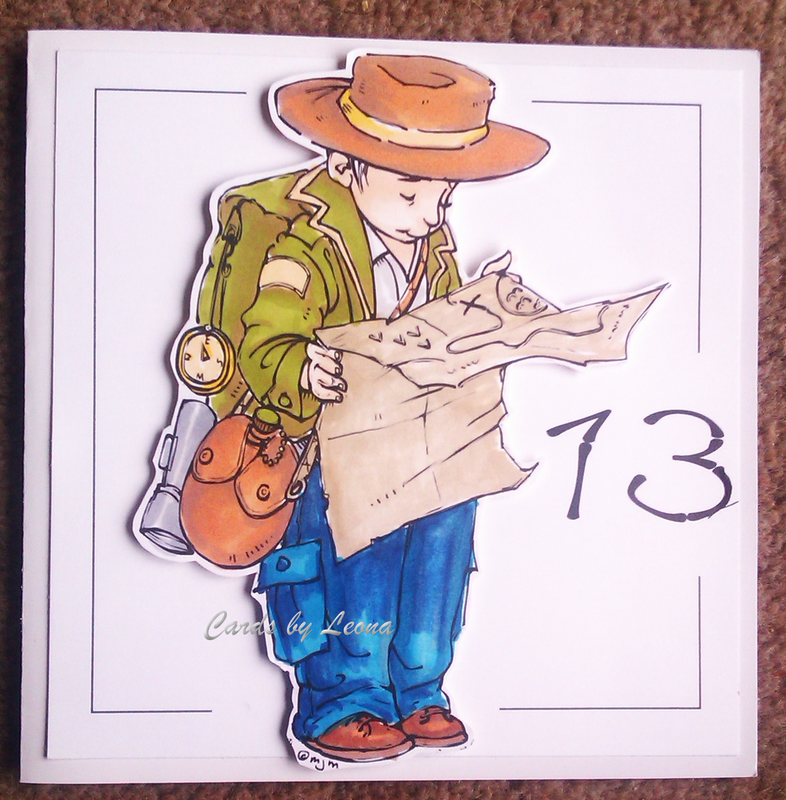 Digistamp from Just Inklined and backing papers fron Kanban. 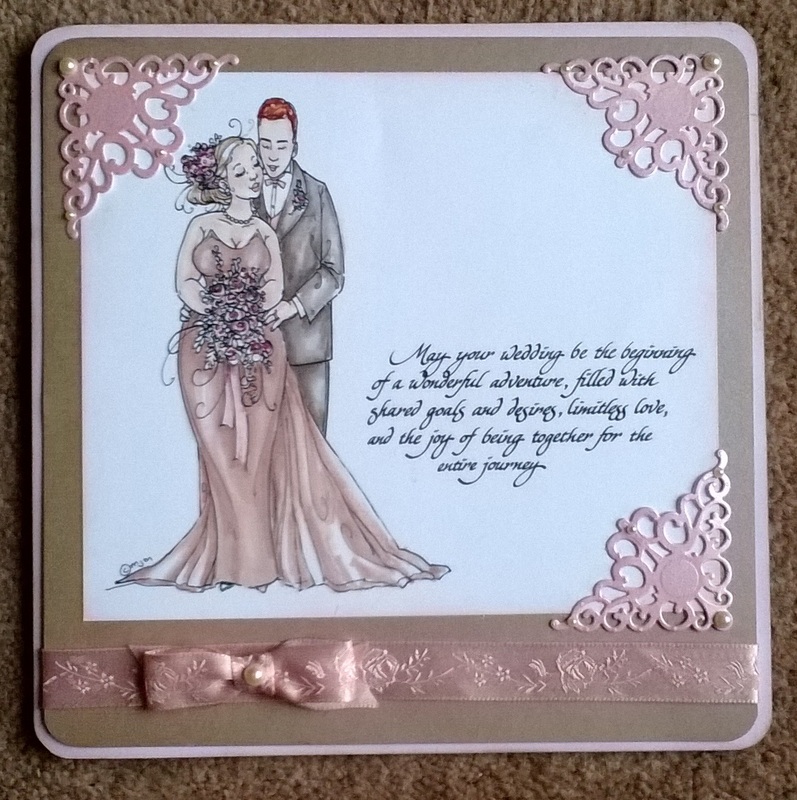 Made for my sister’s wedding, this is a Mo Manning digi embellished with Spellbinders die cuts. 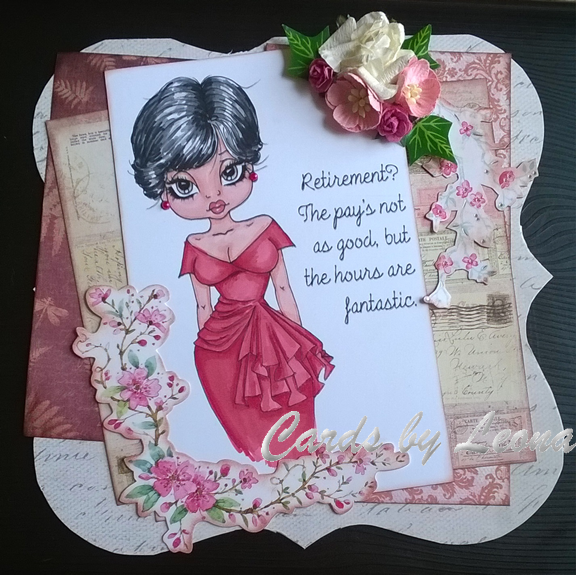 This is an Emma Canning digi, available from Polka doodles and the papers and embellishments are from Hot Off The Press. I think this is my favourite. 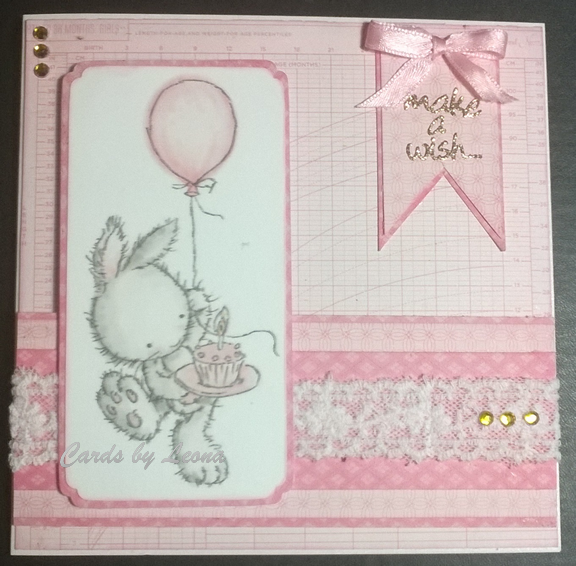 The papers were from a Tattered Lace magazine and the digi is by Jellypark. But this is a very close second! 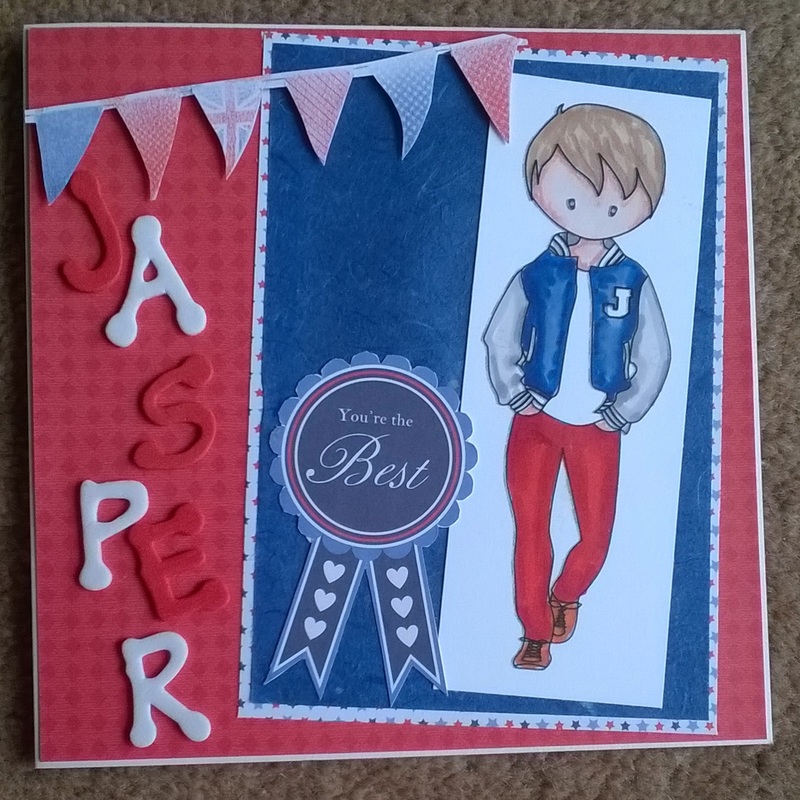 Made entirely using a Polkadoodles CD, I did a lot of fussy cutting to make this circular card. 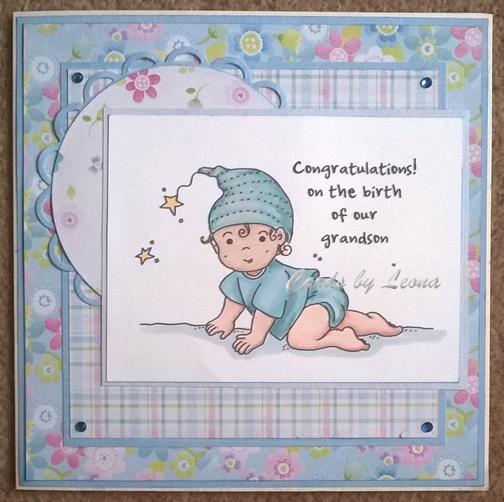 This little cutie is a digistamp from Oddball Art who are sponsoring the challenge this week at Creative Fingers. 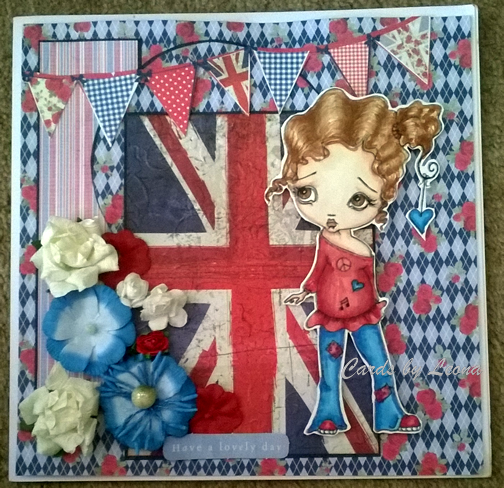 The Union flag has been run through an embossing folder to add a floral texture. The papers and flag are from old Kanban stash. 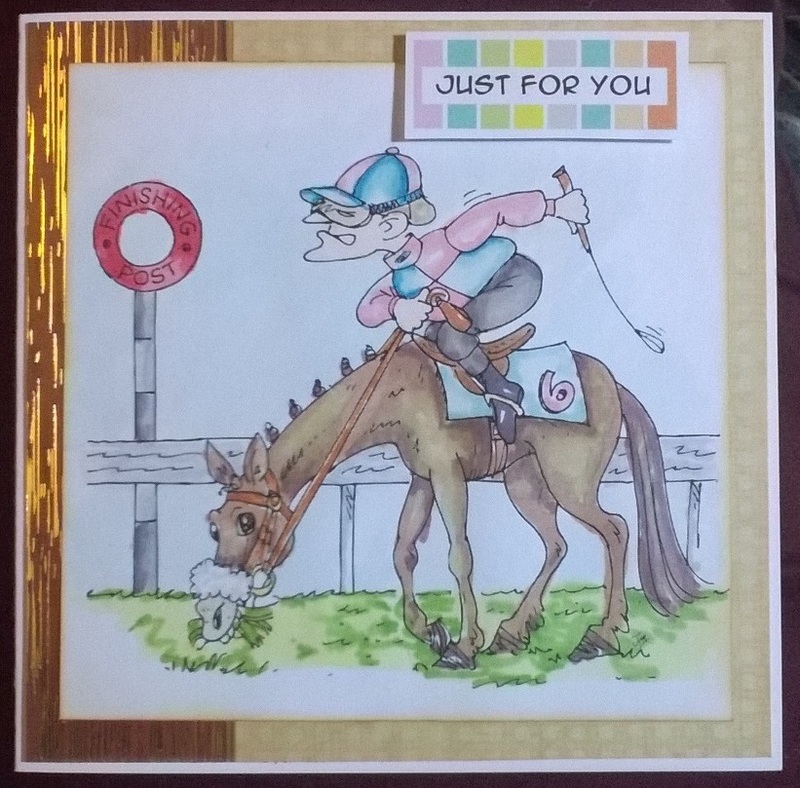 I do love bunting on a card as it gives a sense of celebration.The flowers are from my stash, adding teture and contrasting colour, which is why I love them on my cards.